A special court in Mumbai on Monday fixed September 3 as the next date of hearing in the Vijay Mallya fugitive economic offender declaration case as some other parties have sought to implead themselves in the matter pertaining to the alleged default of over Rs 9,000 crore bank loans, officials said. Officials said at least five parties, including a family member of Mallya, has sought court documents with regard to the ED seeking to get declared the businessman a fugitive economic offender under the new law and hence the court posted the matter for the next week. The next date for the hearing in the case is September 3, as ordered by the court of special PMLA judge M.S. Azmi, they said. A counsel for Mallya also appeared in the court on Monday, as per the scheduled date of hearing, and sought some documents, they said. The court had earlier issued non-bailable warrants against the businessman in two cases filed by the ED. Mallya, his now defunct venture Kingfisher Airlines Ltd and others availed loans from various banks and the outstanding amount, including interest, against him is Rs 9,990.07 crore at present, the officials had said while filing the plea under the new law. The businessman is currently contesting his extradition case in London filed by the Indian government on behalf of the CBI and ED. 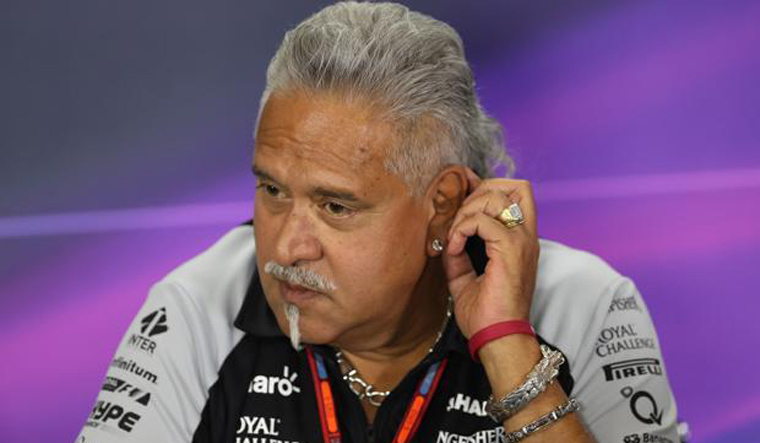 Mallya, in the past, has said that he has become the "poster boy of bank default and a lightning rod for public anger. "I have been accused by politicians and the media alike of having stolen and run away with Rs 9,000 crores that was loaned to Kingfisher Airlines (KFA). Some of the lending banks have also labelled me a wilful defaulter," he said. Modi government brought the new law as there have been instances of economic offenders fleeing the jurisdiction of Indian courts, anticipating the commencement, or during the pendency, of criminal proceedings.